Hawai‘i’s Big Island may be the youngest of the island chain, but it’s home to an established, thriving arts and cultural scene that keeps residents along the Kohala Coast entertained all year-round. This fall is no exception. The October to December events calendar is bursting with vibrant events and activities worthy of time away from the beach or the golf course. There’s plenty of variety — from contemporary art, craft fairs and even an interactive ukulele lesson. When combined the island’s stunning aqua ocean views and world-class golf courses, the lively arts and cultural scene draws many buyers from around the world to purchase a home along the Kohala Coast. Mark your calendars! Here’s a snapshot of upcoming arts and cultural events that are not to be missed. One of East Hawaii’s longest-running annual arts events, The Trash Show returns this fall for its 30th-anniversary edition. The show was founded in 1988 by Ira Ono, a New Yorker who transformed treasures he found in his mother’s antique shop as a child into art collages and jewelry. After moving to the Big Island, Ono wanted to give artistic islanders an opportunity to showcase their own exhibits, which have included insect sculptures with wings made from old sunglasses lenses, and elaborate installations made with items washed ashore on the island’s many beaches. The East Hawai‘i Cultural Centre is about an hour and a half drive from the Mauna Lani resort community, but the scenic drive will give residents an opportunity to check out the charming small towns along the North Kohala Coast. The Trash Show is one of East Hawaii’s longest-running annual arts events and runs October 5-26. For residents who have youth or teens with a keen interest in the arts, check out the fall break session of the Youth Arts Series where students can enroll in creative classes including set decorating, props and costuming. The program teaches students how to effectively integrate digital media and electronic technologies with their own DIY designs. The finished product — an epic student-designed haunted house — will be open to the public at the session’s conclusion. This annual art competition celebrates native Hawaiian species while educating residents about the unique environment of the island. Amateur and professional artists of all ages submit exhibits that highlight the island’s indigenous plants, animals and habitats. There’s even a costume contest for those who want to dress up as their favorite species! Wailoa Center is about an hour and a half from the Mauna Lani resort community This is a free event that’s open to the public. All artwork will be on display until December 13. The Waimea Fall Festival celebrates the autumn harvest season with family-friendly food and entertainment. Photo by Marcel B. via Flickr. The second annual Waimea Fall Festival celebrates the autumn harvest season with family-friendly food and entertainment. 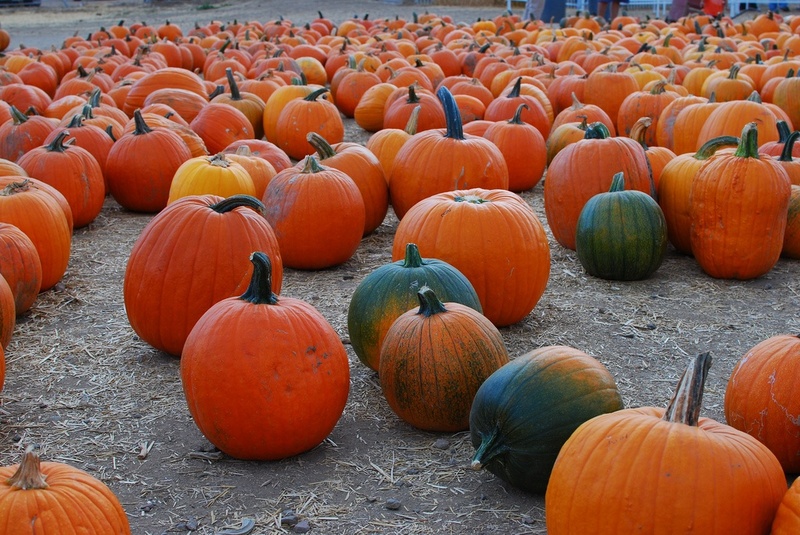 Residents can enjoy locally-grown pumpkins, live entertainment, keiki activities, a farmers’ market, Hawaiian crafts, community exhibits, and demonstrations, alongside a wide variety of food vendors. 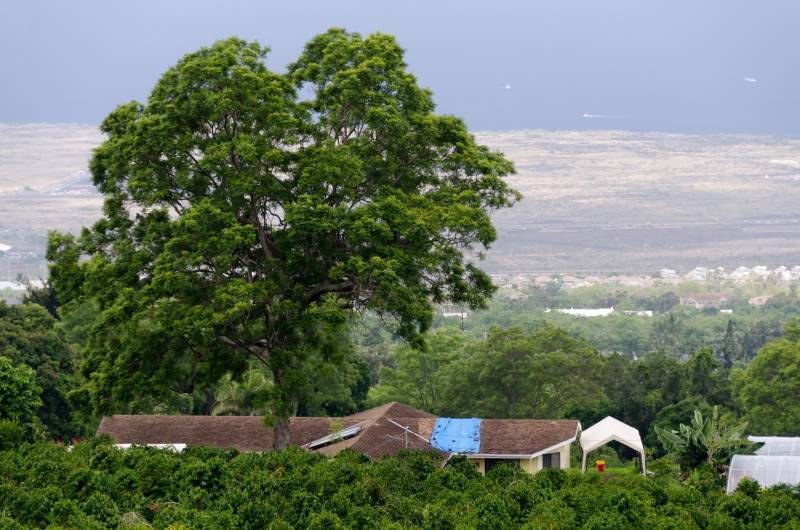 Support local farmers and Waimea’s strong agricultural community in the heart of Parker Ranch at this free event that’s a 30-minute drive from the Kohala Coast. The Fairmont Orchid’s signature Lu‘au resumes its weekly schedule on October 20, a perfect opportunity for nearby resort residents to learn about the cultural roots of their South Kohala Coast property. Historically this land was a gathering place for Hawaiian royalty called Kalahuipua’a, a tradition that the Loa Lu‘au continues in a celebration of culture and hospitality. Residents will have an opportunity to meet the performers before the show and learn about the traditional games and cultural practices of Native Hawaiians. For $115 per person, residents will enjoy a host bar and buffet dinner featuring local island ingredients, including a robust poke station with endless fresh seafood and tasty salads. This 10-day coffee festival celebrates the harvest at Kona coffee farms, giving guests a front-row experience with Hawaii’s world-famous crop. Enjoy a cup of Kona’s 200-year-old brew and support local pioneers, farmers, and artisans. In its 48th year, the award-winning Kona Coffee Cultural Festival is the oldest and one of the most successful food festivals in Hawai‘i. From coffee and art strolls to coffee picking and farm tours — even a coffee half marathon — this festival is filled with experiences beyond traditional tastings that help tell the story of Kona’s rich coffee history. The farm is about 45 minutes from the Mauna Lani Resort and many events are free. Wes Awana is Hawai‘i’s resident ukulele teacher who invites kama’aina residents and visitors of all skill levels to share his love of the ‘ukulele and Hawaiian music on the first Friday of each month this fall. The lessons are family-friendly, hands-on and perfect for both beginners and residents with some ‘ukulele experience. This is a free event that is approximately a two-hour drive from the Mauna Lani Resort community. 5:00 – 9:00 p.m.; 9:00 a.m. – 3:00 p.m.
Shop for Christmas gifts — or snag something for yourself — at this annual holiday craft fair that features more than 100 local artists and crafters. Admission is $2 at the door and children under 12 years old are free. Lots of local vendors from all over Hawai‘i in one place create an ideal opportunity to find that perfect holiday gift for everyone on your list. From homemade jams and jellies to clothing and jewelry, be sure to check out this fair to support local craftspeople and find a variety of unique gifts and crafts. The Kona Beach Hotel is a short 30-minute drive from the Mauna Lani Resort community on the Kohala Coast. This article was posted on November 7th but many of the items already occurred in October. This should at least be cleaned up before posting to have relevant items shown.